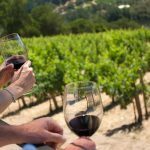 Albawinetours.com is an idea born by Stefano Attolini, a driver and food and wine guide who wants to introduce the most beautiful part of the Langhe and to taste the best Italian wines. 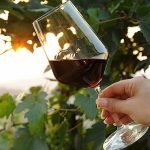 The Barbaresco wine tours are open to everyone, adults and children for a number of unlimited people, all tours are private and totally customizable. Barbaresco, part of the UNESCO World Heritage list, is the cradle of vineyards and wineries producing the homonymous Barbaresco wine and boasts breathtaking views and the Regional Enoteca created inside the church of San Donato of nineteenth-century architecture. The population of Barbaresco, for the most part, is dedicated to the production of wine and viticulture with private cellars or in the social cellar founded in 1894. To symbolize the town of Barbaresco the famous tower of medieval origins, 39 meters high, which offers a view of the lands of the Langhe, the Roero and the Astigiano thanks to the panoramic terrace. Inside, the tower offers a multimedia entertainment area on the history of Barbaresco wine and a higher area dedicated to sensory education, the Sensory Analysis Room. 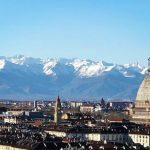 Our tour of Barbaresco allows you to visit the hills of Piedmont, taste the best Italian wines and taste the typical Piedmontese dishes. 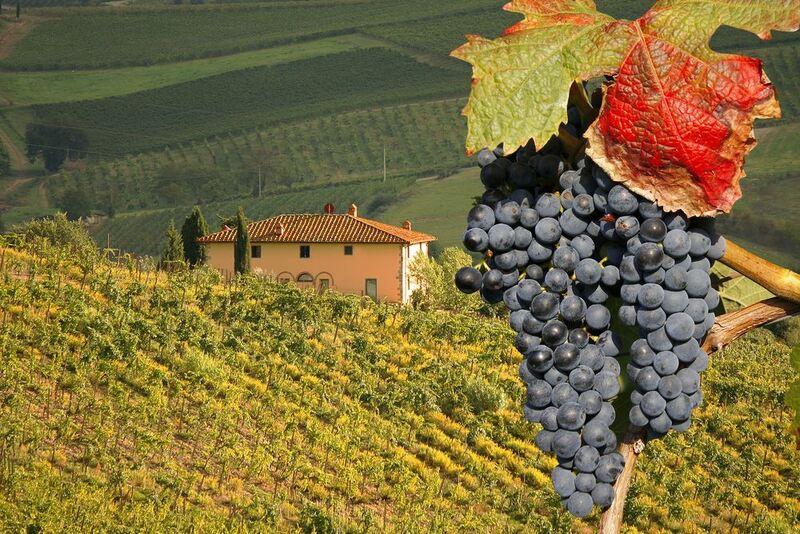 The tour includes 3 or 4 visits to vineyards and cellars of Barbaresco wine production. 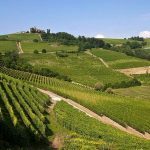 In addition, the one-day tour in the Barbaresco includes a guided tour of the museum of Romano Levi, in the city of Neive and the castle of Govone. Often, during the two-day tours, having more time available, we dedicate a couple of hours to the discovery of a rare pearl of the Roero, pre a new tasting in one of the best wine boutiques.